I learned from a fairly young age that I have to be careful about what I write. It wasn’t even the journalism training which taught me this – I learned it way before then, back at school. 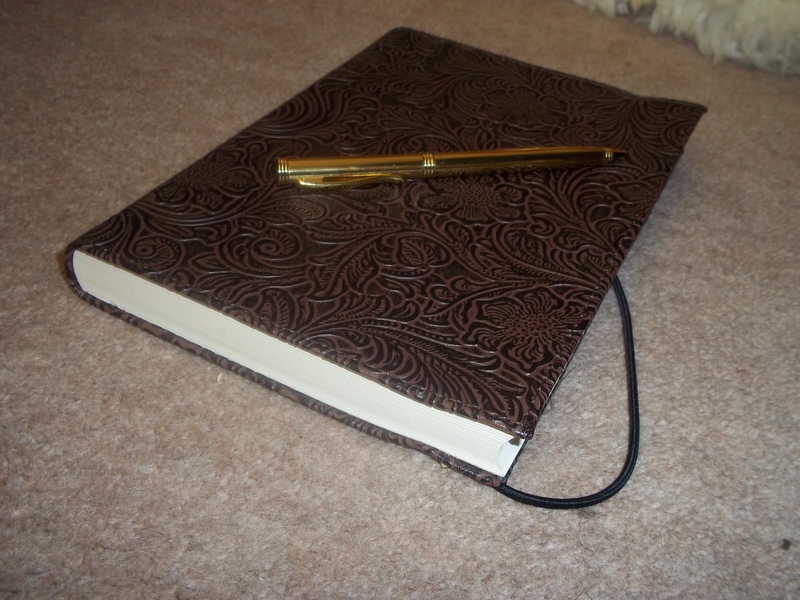 When I was 16 I decided to start to write my first diary. It seemed like a good idea at the time – I would be able to express my most intimate thoughts and I would be able to record all of life’s injustices (because there are a lot more injustices when you are young). At the time I was a bit envious of my best friend because he was better looking than me and got more attention from girls. So I wrote about this in my diary, writing the person’s name (see how I still have to be careful?) and then writing… ” my best friend…and not.” I had written some negative things about teachers and other people at school too. But it was this expression of envy towards my best friend that would cause the trouble. Writers live or die over and over by the sword. I made the mistake of taking my diary to school in my bag one day. On that day I left my bag unattended for a while. A couple of friends (including my best friend) decided that it would be funny to look in my bag while I wasn’t around. When I returned I didn’t know they had read the diary. It was one of those horrible heart-stopping moments in which you can hear the blood pumping to your brain. I knew what had happened straight away and I was very embarrassed. It took a long time and an apology from me for my friend to forgive me. Other people just looked at me with disapproval for a while. This was all long before Facebook or Twitter or blogs were around. The world has changed and there are a lot more opportunities for people to offend others (often in public). There are a lot of pressures in the writing world. Bloggers will often say: “I write what I want,” but the truth is that most of us are desperately trying not to alienate one person or the other. And the laws of libel and defamation still apply – so whether there is the illusion of freedom of expression or not, the truth is that there are constraints on what most people can say. Some people, obviously, just don’t care what others think. But that doesn’t mean that they are writing with freedom. Writing freely is partly about being able to write what you want to write – but if what you are writing is always ugly, if it is always negative then where is the real freedom? That freedom should include being able to write beauty. I suppose writers want to discover a freedom in writing. I know that I do. A feeling that you can say some things without other people immediately taking offence or people looking at you with disapproval. And it is still true that the first writing commandment should be followed: “Thou shalt not be a pretentious arse”. I don’t know what happened to that old diary. It is a shame because I managed to document a lot of life’s injustices in it. And it was powerful stuff – even life would have blushed. Maybe life felt that the things I had on it were too dangerous to be in the world and organised a miraculous spontaneous combustion of the diary pages. Or maybe it just wanted to teach me a lesson.